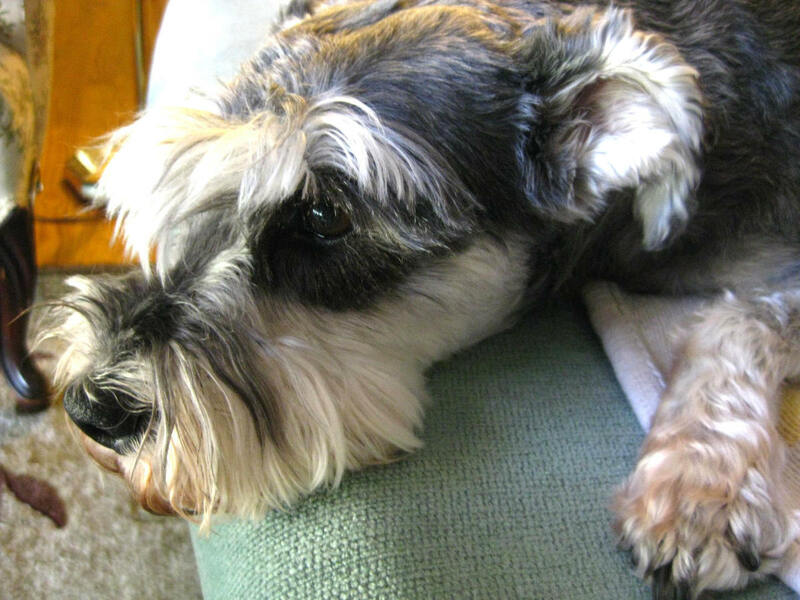 There are many senior dog foods on the market nowadays and things can get confusing at times. For instance, foods labeled specifically for a particular life stage in dogs make them seem better for our dogs, but how true is this? If you ask AAFCO, the Association of American Feed Control Officials, there are no specific guidelines for feeding senior dogs, therefore, it appears as if there are no nutritional distinctions between the needs of adult dogs and senior dogs. So why are these senior grain-free diets for dogs even on the market? Turns out, there is belief that senior dogs, just as senior people, need to be fed differently. Beneficial bacteria to promote healthy gut. With the nutritional needs in mind, we will be looking at some grain-free dog foods crafted with senior dogs in mind. 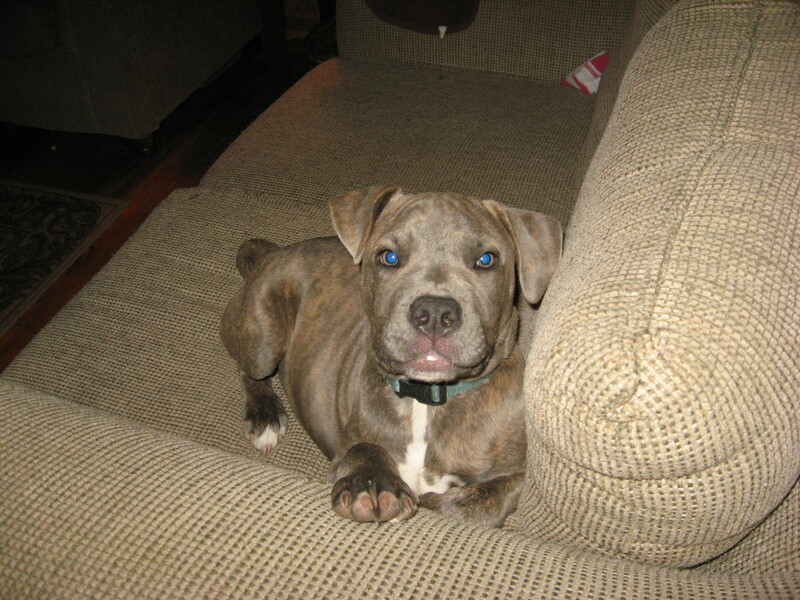 A few words of caution though before proceeding: grain-free dog foods don't mean carb free! In order to shape kibble, even the highest quality dog foods needs some types of carbs to act as a binding agent, the only difference is that grain-free dog foods rely on potato, tapioca or pea fiber to act as a binding agent instead of grains. Surprisingly, some of these grain- free dog foods have the same amount of carbs, if not, (drum roll please) even more compared to the versions containing grains, explains veterinarian Lorie Huston. Another word of caution needs to be said over the issue of calories. Many people purchase senior dog food thinking it's automatically designed with lower calories. This is not necessarily true; indeed, when researchers took a look at some senior formulations, they found that the levels of calories varied widely from 246 to 408 calories per cup! This is important to keep in consideration also because not all senior dogs necessarily tend to gain weight, some of them actually lose weight and may benefit from more calories. Also, owners of older dogs with heart problems will need to keep a watchful eye on those levels of sodium as sodium contents seem to also vary between a senior dog formulation and another! 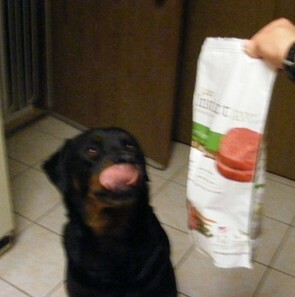 In the next paragraphs, we will seeing three reviews of different brands of senior dog foods, stay tuned for more! Disclaimer: Please note, these reviews aren't meant to be used as a substitute for professional nutritional advice.If you are looking for food recommendations, please consult with a veterinary nutritionist for a diet customized and based on your senior dog's needs. Orijen's senior diet has chicken listed as the first ingredient. At a glance: This dog food contains many sources of meat and fish. Indeed, according to the website, it's 80 percent made with nourishing meat and fish. The protein level is 38 percent. According to veterinary nutritionist, Dottie P. Laflamme, a good senior dog diet should contain at least 25 percent protein deriving from a quality protein source. 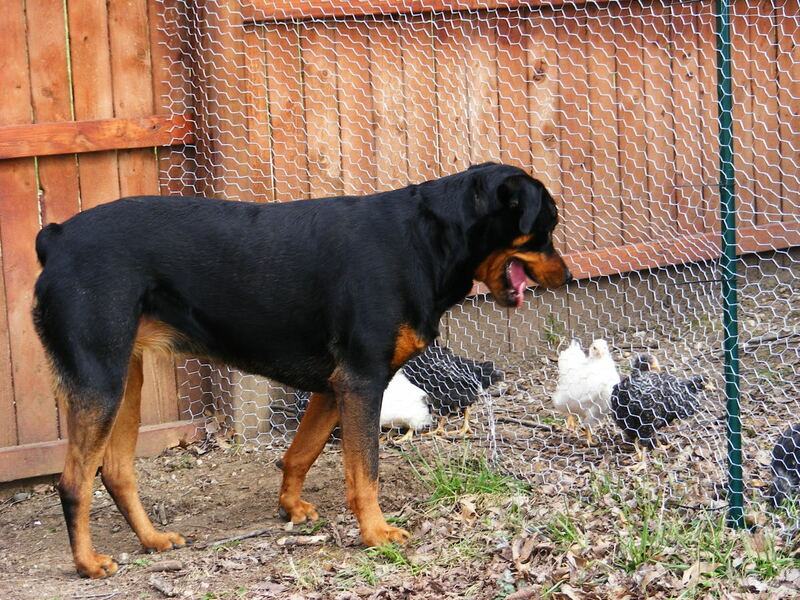 Good protein levels promote lean body mass and muscle strength in senior dogs. Additionally, the fresh meats and fish provide senior dogs with a natural source of glucosamine and chondroitin to help those joints. The fresh fish ingredients are excellent sources of eicosapentaenoic acid and docosahexaenoic acid known for their potent anti-inflammatory effects which are effective to counteract the negative effects of obesity and being overweight. According to Orijen, this is a low-gylcemic formulation to keep stable blood sugars and maintain a healthy body weight. Their website claims it's potato free, which is good since potatoes tend to quickly elevate blood sugar levels. In this food, pea fiber is likely added instead of white potatoes to bind the kibble together. This food therefore is claimed to contain less than half the amount of carbs found in other conventional foods.. This formulation is preservative free. Cost: About $79.99 for a 28.5 big of dry dog food. Nature's Variety also makes a line of raw patties for dogs. At a glance: this dog food is made of high protein kibble that is mixed with the occasional piece of freeze-dried raw. Chicken meal is listed as the first ingredient. According to AAFCO, "this is the dry rendered product from a combination of clean flesh and skin with or without accompanying bone, derived from the parts or whole carcasses of poultry or a combination thereof, exclusive of feathers, heads, feet and entrails." Because it's in rendered form, it's concentrated and the water and fat have been removed. 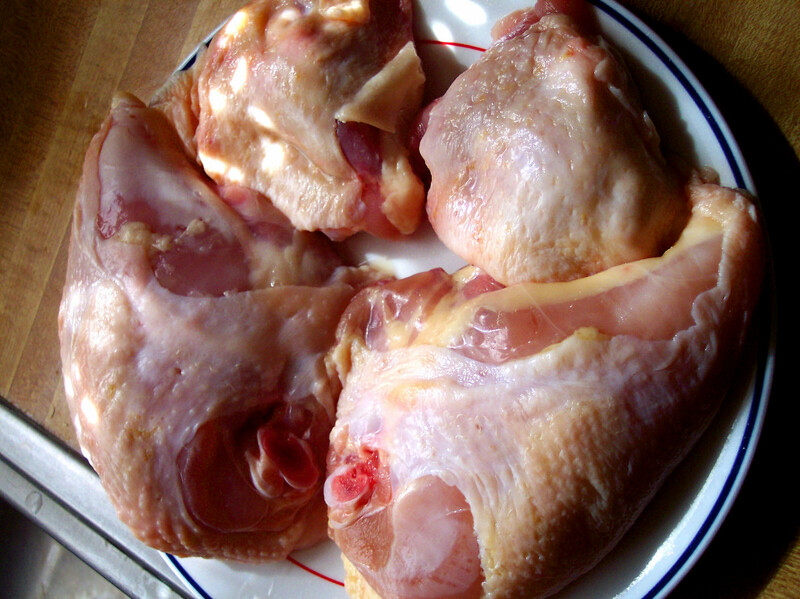 According to Nature's Variety, the chicken they use is free from added growth hormones. The protein level in this dog food is 33.5 percent. Unlike what we were told in the past, high protein levels in senior dog foods aren't harmful as thought. According to veterinary nutritionist Joesph Wakshlag, studies have shown senior dogs need at least a 50 percent increase in their dietary protein requirement. 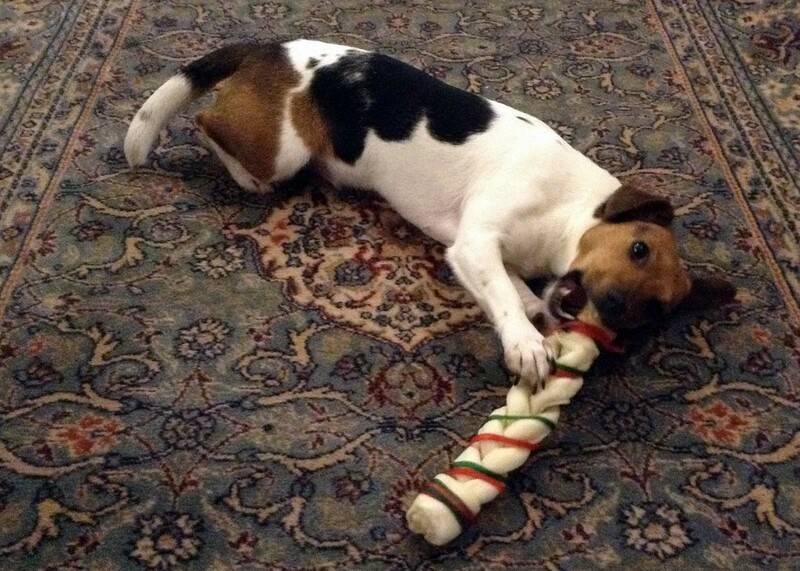 This helps elderly dogs maintain lean body mass and prevents muscle-wasting. 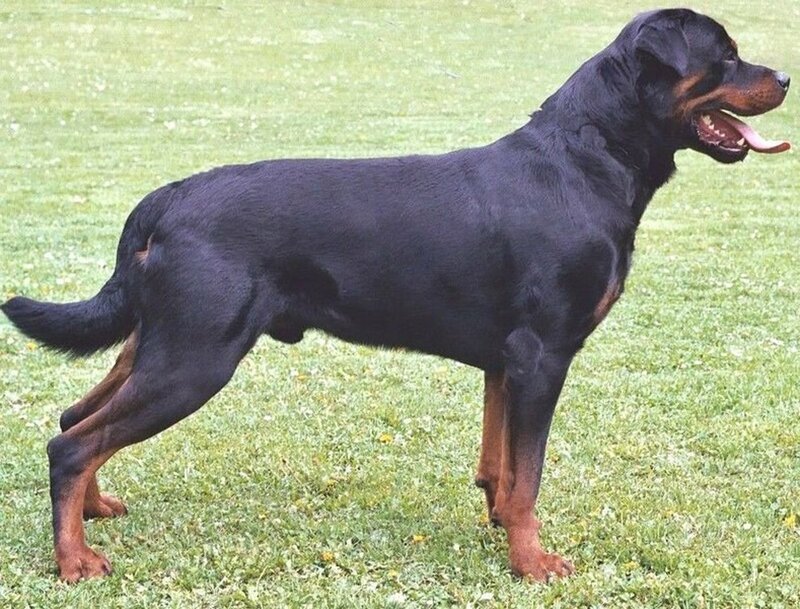 As in Orijen, Nature's Variety's meat contains important glucosamine and chondroitin that helps support the vulnerable joints of senior dogs. Additionally, this food contains natural docosahexaenoic acid (DHA) derived from salmon oil for eye and brain health, powerful antioxidents to fight free radicals and support a healthy immune system, probiotics for digestion and Omega 3 and Omega 6 fatty acids for a healthy coat. The apple cider vinegar may seem like an odd addition, but it/s meant to maintain a good acid/alkaline balance while the alpha alpha sprouts provide fiber and several vitamins and minerals. Montmorillonite clay is a natural anti-caking ingredients derived from southern Utah and approved by AAFCO. 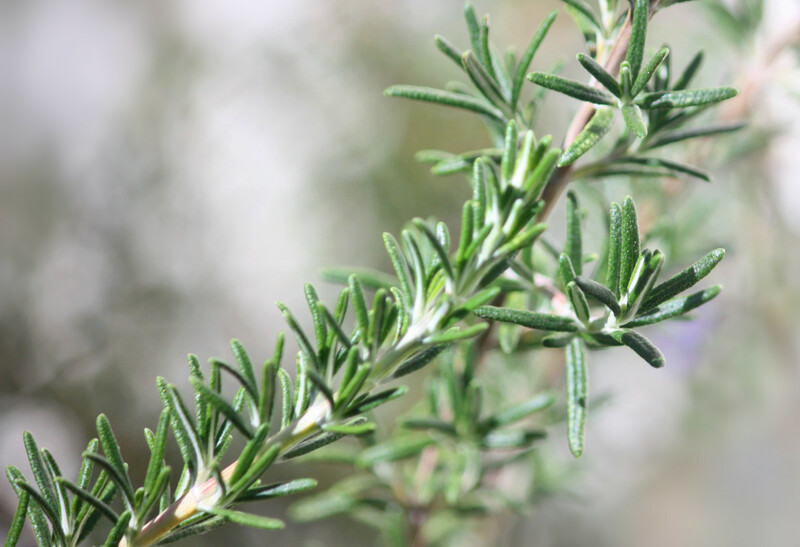 Rosemary is a natural preservative used in Evo Senior Dog Food. 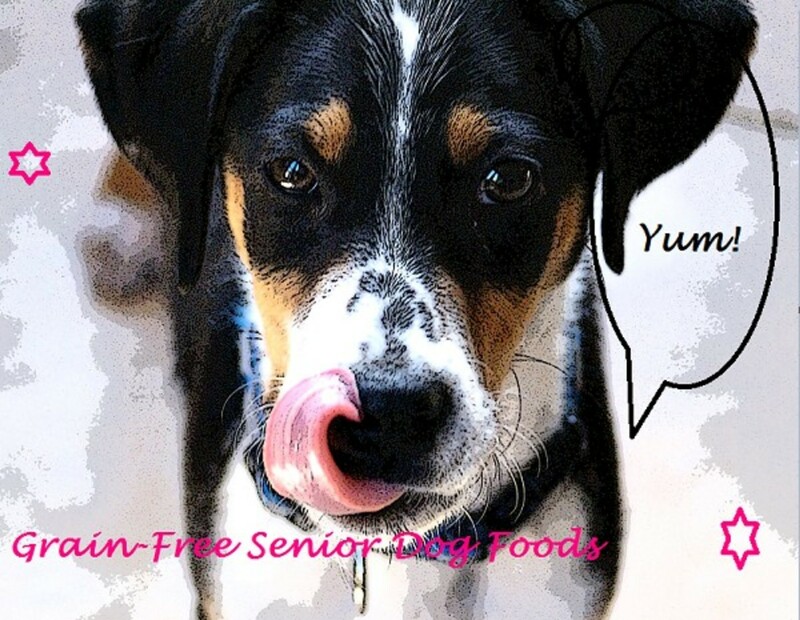 Thinking about feeding your senior dog Evo grain-free dog food? Evo is a US based pet food company produced by Natura Pet Products focusing on providing dog foods rich with proteins. According to the Evo website, this company was the first to launch grain-free dog food on the market. The first ingredients on their labels are always high-quality meats or fish. Evo prouds themselves for not using grains,potatoes or gluten. The foods produced are therefore rich in protein and low in carbs for lean, fit bodies. The kibble is cooked in such a way as to preserve nutrients and it doesn't contain chemical additives or harmful preservatives such as ethoxyquin or BHA/BHT. Evo produces a grain-free senior dog formula with turkey and chicken as the first ingredients. At a glance: turkey and chicken are the first two ingredients followed by chicken meal. This food contains 72 percent animal ingredients and 28 percent fruit and vegetables. Protein content of this food is 43 percent. This senior formula contains glucosamine and chondroitin sulfate for joint health. The L-carnitine is added to prevent weight gain and to help burn fat. With added beneficial bacteria this food is claimed to be highly digestible. To keep a low glycemic index, this food contains no grains, gluten or potatoes. 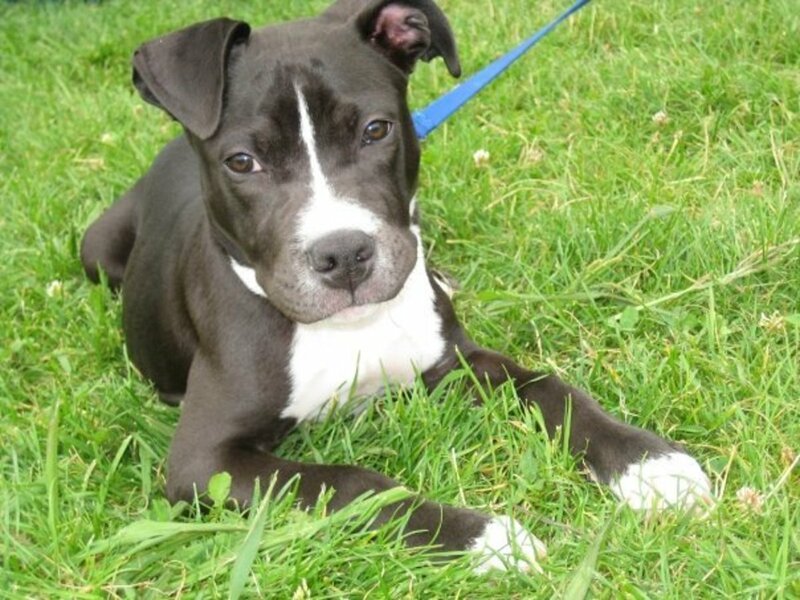 This low-carb approach is meant to maintain a healthy body weight and a dog's muscles lean. As advertised this food doesn't contain harmful preservatives. More and more pet foods are realizing the harmful effects of artificial preservatives and investing more in natural antioxidants. The most common ones used are Vitamin E (mixed tocopherols), vitamin C, citric acid, and rosemary, explains veterinarian Katharine Hillestad. This food is easily digestible and contains probiotics. Menhanden fish oil is a good source of omega 3’s which work great for decreasing inflammation. A more in depth evaluation of the ingredients and nutrient analysis can be found here. Evo Senior dog food. Cost: about $69.99 for a 28.6 pound bag. Disclaimer: this article is a product of my research on the topic and not to be used as a substitute for professional nutritional or veterinary advice. By reading my article you accept this disclaimer. 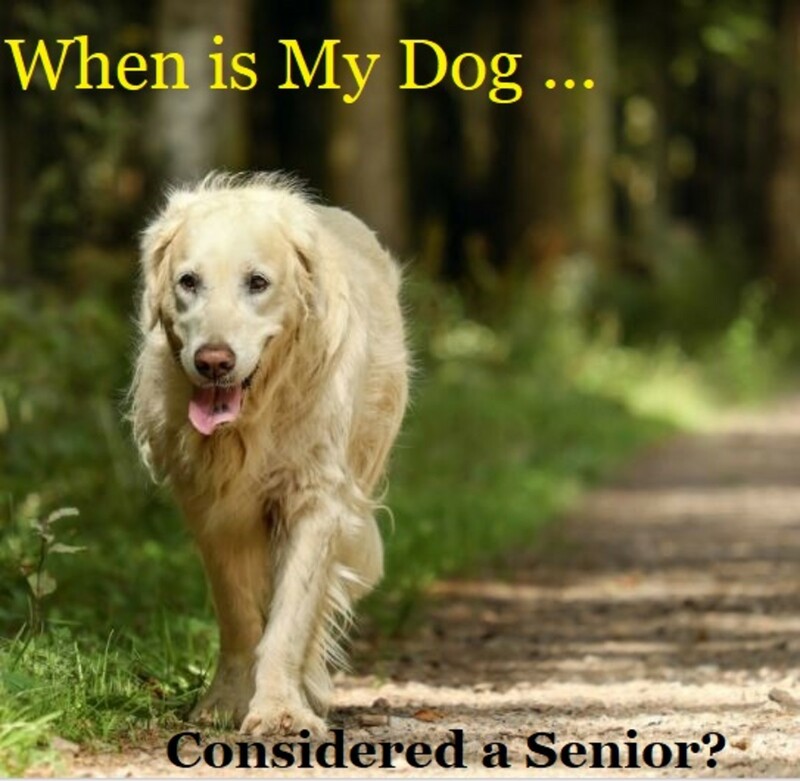 When Is a Dog Considered a Senior? Thanks Mary, I have been interested in feeding homemade as well but have been discouraged by an article I read on a great percentage of them being nutritionally inadequate. Wrote a recent hub on these studies. I might take the plunge thought one day after taking a course on nutrition or getting a recipe made by a nutritionist. Being that my dogs are now officially seniors makes the idea a bit more daunting. It just blows my mind to see the list of ingredients these dog foods have! I don't have a senior dog, but I have a "food sensitive" dog, so I cook her food myself. This is certainly an informative and helpful article. I feel the same way, there are too many on the market. It's hard to sort through all the information, especially in such a biased market where profits are the main interest and many companies are willing to make statements to draw more people to their foods. I was planning to add some more grain-free foods, but my head was spinning after I wrote only 3! May be another day. Thank you for sharing this. There are so many choices it can be hard to cedice what to do.